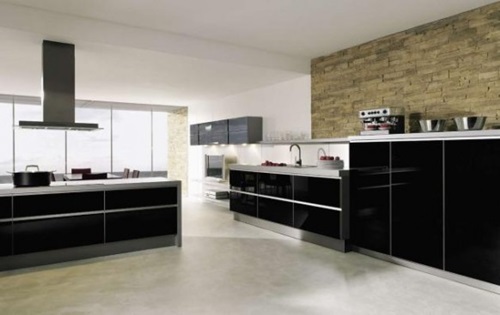 Italian kitchens are on the top of the list for the most popular choices for house owners , modern Italian kitchens are sleek and designed to have plenty of space for storage , preparation and for moving around which blend almost all the elements you would ever need for your kitchen together the sleek look , modernity and functionality and that’s why the Italian kitchens designs are on top of the list for popular kitchen design choices . 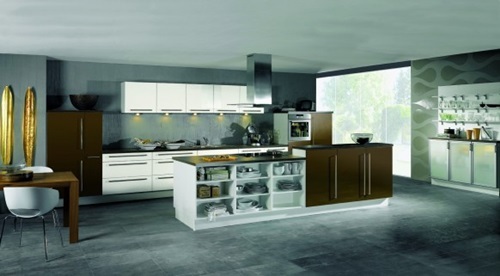 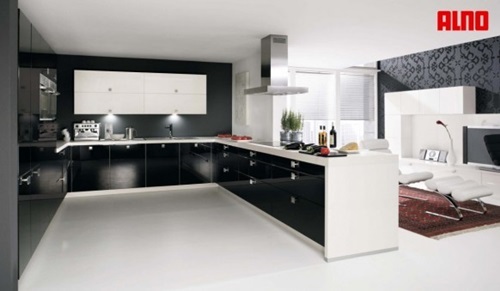 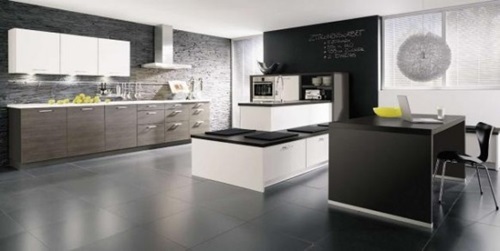 The range for contemporary kitchen varieties that are available in the remodeling kitchens stores is very wide which might confuse you while choosing which style would suit you the most , researching and getting ideas of the different looks for each style and what is out there for you to choose from will make this task a lot easier on you and you will end up with a beautiful kitchen that serves all the purposes its meant for . 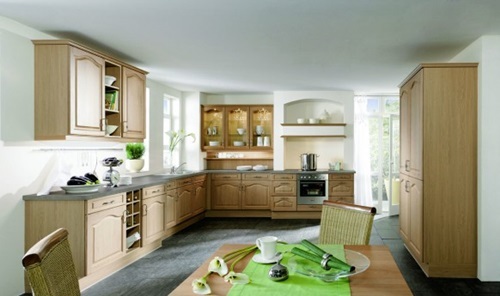 The organization of your kitchen depend on different factors such as the space for example if you want an island in the center of your kitchen while the space in your kitchen don’t allow to have a kitchen island then opt for a corner arrangement where you can install your cabinets along two walls of a corner that way you fix the shortage of space while still having you desired kitchen island . 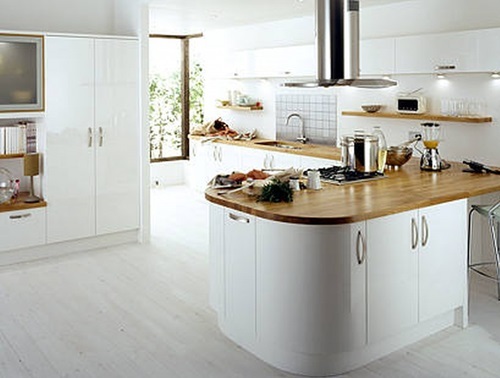 If you have more space in the width of the kitchen more than the length then opt for railroad arrangement where you can install your cabinets along two walls of your kitchen to fill up the width space in your kitchen but if its the opposite and you have more space with the length and less with the width then consider the liner arrangement for your kitchen where you can install all your work area against one wall . 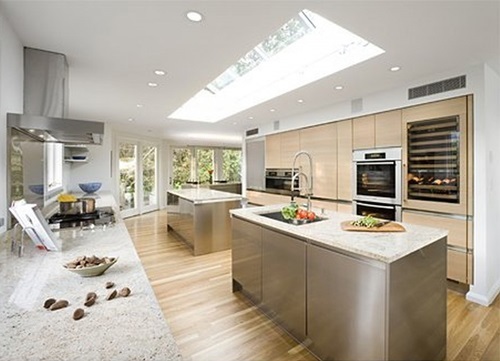 these ideas above will help you use all the space in your kitchen in the most practical way . 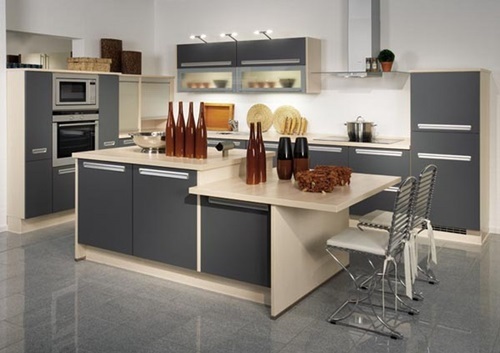 But if you have a good amount of space and you don’t have to worry about length or width space of your kitchen then the ‘horseshoe’ design is the most ideal for you where you can be surrounded by your work area with a beautiful preparation table in the middle . 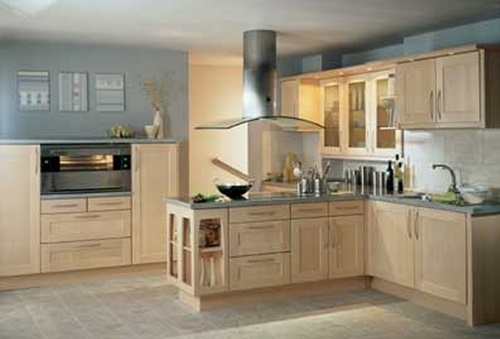 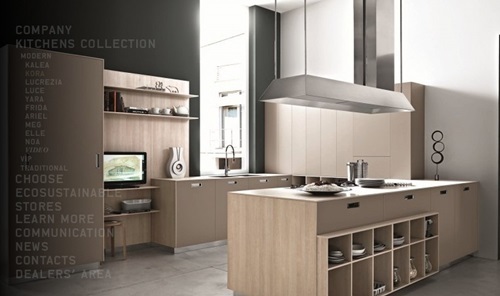 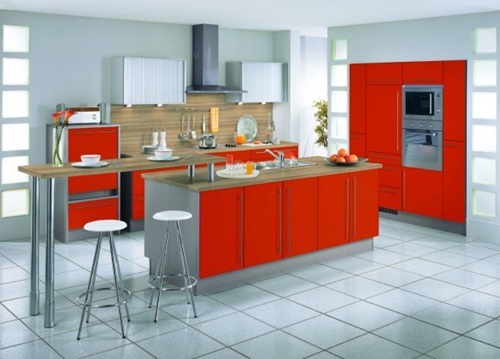 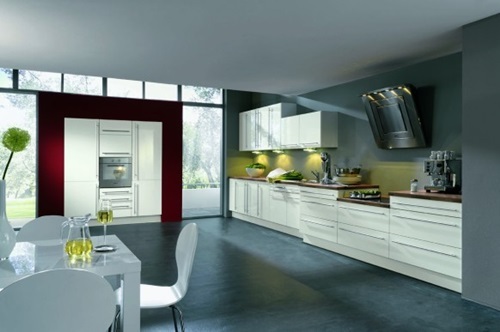 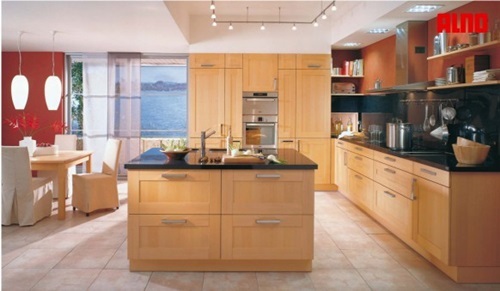 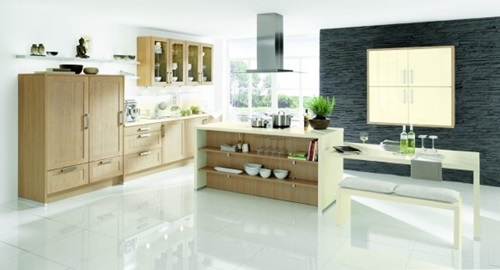 Kitchen Cabinet Types: Which Is Best for You?